Contact information and details about our precinct. 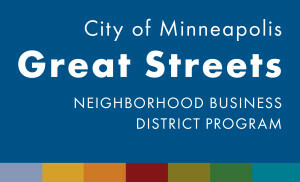 In 2007, the Minneapolis City Council approved the Community Planning and Economic Development Department’s (CPED) recommendation to cultivate and sustain Minneapolis’ commercial districts through the Great Streets program. 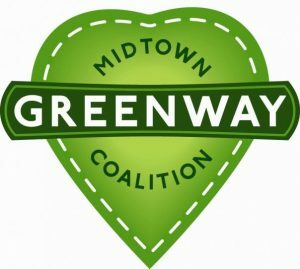 The ANA is proud to announce that two Armatage businesses were awarded Great Streets Facade Grants. Bellwether Media, at 54th and Penn, provides attractive, accessible and engaging quality-bound books for libraries and classrooms. They used their grant to replace the old and drafty front windows. Our newest Armatage business, Red Wagon Pizza, also at 54th and Penn, used their grant for their new front windows. Neighborhood business districts are essential elements of any great city. Our neighborhood is no different. Neighborhood businesses provide important goods and services for residents, contribute to high quality urban living, and are critical to the health of the local economy. The mission of the Alliance for Sustainability is to bring about personal, organizational and planetary sustainability in ways that are ecologically sound, economically viable, socially just and humane. 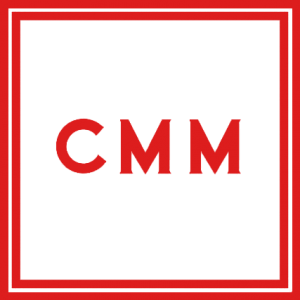 We bring together citizen, faith, non-profit, government and business leaders to work collaboratively to envision and build sustainable communities. We provide hands-on training and tools for neighborhoods, congregations, schools and businesses to save energy, water and resources while building community, health, wealth and local resilience. The Citizens Utility Board (CUB) of Minnesota is a nonprofit consumer advocate that represents the interests of residential and small business utility customers across the state. We advocate for affordable and reliable utility service and clean energy. If you haven’t gotten your “Welcome” bag yet, let us know! We will get one to you quickly. Sign-up for our eNews (see sidebar) which is sent out 2-3 times each month. Celebrate with those on your block during National Night Out (usually organized by your block leader). Not sure who is your block leader? Contact our Crime Prevention Specialistto get connected. Sign up for an activity at Armatage park! There are activities all year for kids and adults. Check out other topics on the Resources page. Have ideas for more information you’d like to see? Let us know! The Armatage Neighborhood Association! Contact us with your concerns and we will do our best to help you with your issue or concern. Call 3-1-1 if your landlord is unresponsive to your requests or if you have questions about housing codes. HOMELine provides free and confidential legal, organizing, educational and advocacy services to tenants throughout Minnesota. Mid-Minnesota Legal Aid provides advice and legal representation for people with low income, seniors and people with disabilities who are experiencing rental housing issues. HousingLink provides an online listing of affordable rental housing vacancies and waiting list openings in the Metro and throughout Minnesota.